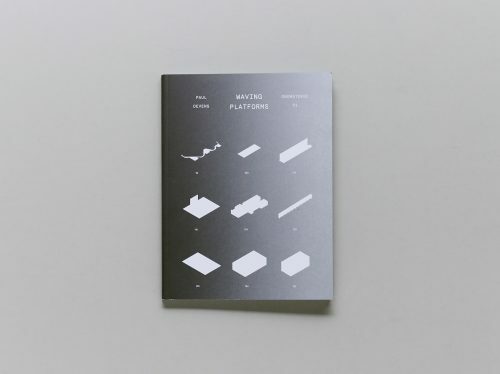 For over a decade designer Brian Roettinger has been collaborating with Los Angeles duo No Age (Dean Spunt and Randy Randall) on albums and side projects resulting in an expansive audio/visual body of work. 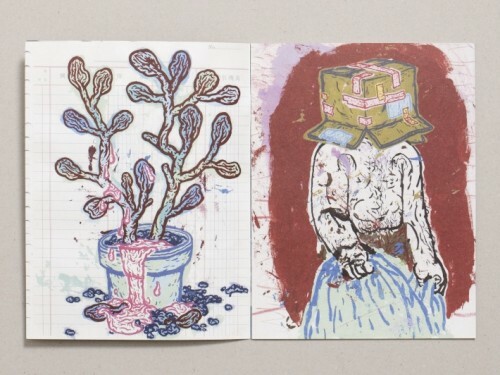 Having all grown up on underground music, they forged a friendship at DIY Venue The Smell, collaborating in a creative manner that seemed inevitable to both Roettinger and the band. 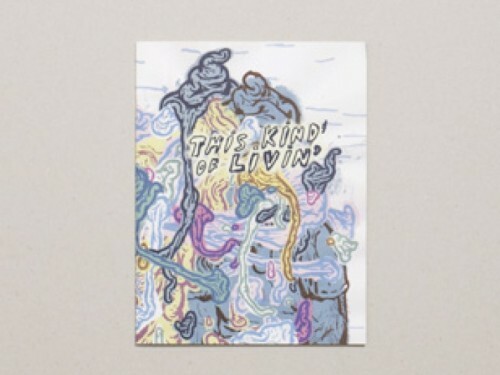 What started in 2007 with a series of five No Age EP’s, has grown and evolved into a visual power trio of sorts, with each project responding to or reacting against the last. 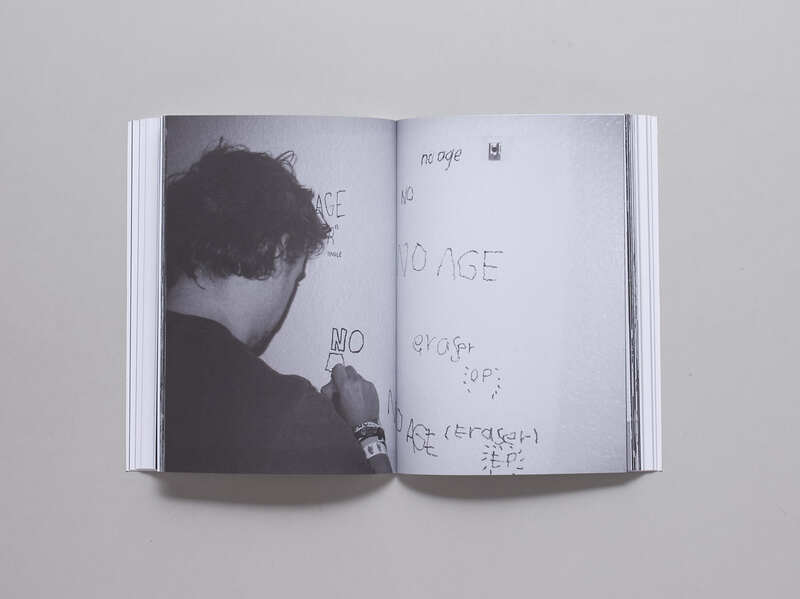 From a CD case that is really more like a zine, to hand assembling an entire run of LP’s, Roettinger and No Age have always looked for ways to defy conventions of album packaging while retaining a sense of urgency that has become central to each of their practices. 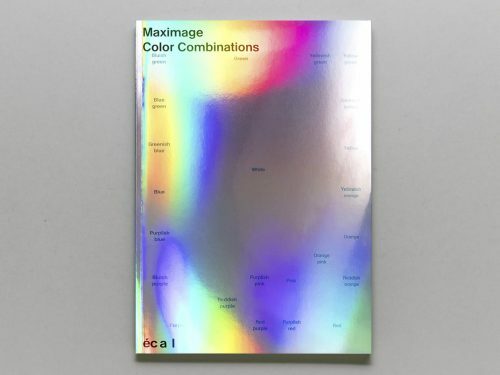 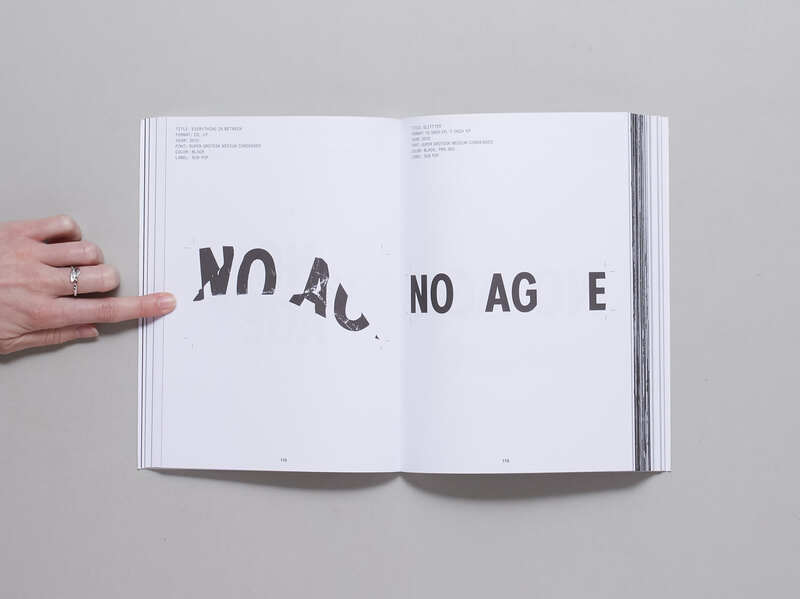 No Age & Brian Roettinger: Graphic Archive 2007–18 is the most recent addition to this on-going collaboration, an artist book-meets-lexicon of the long running creative collaboration. 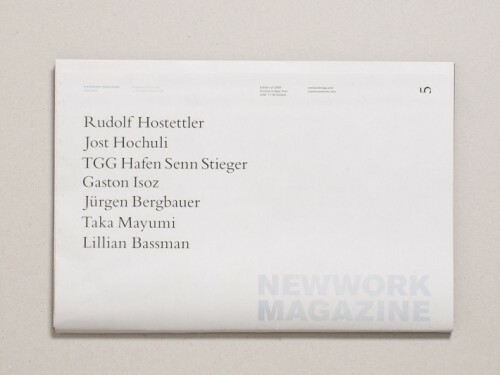 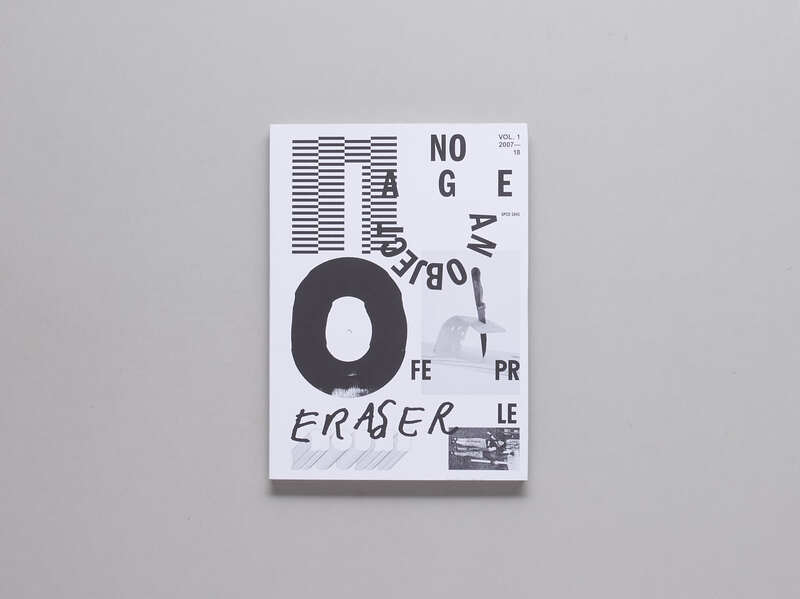 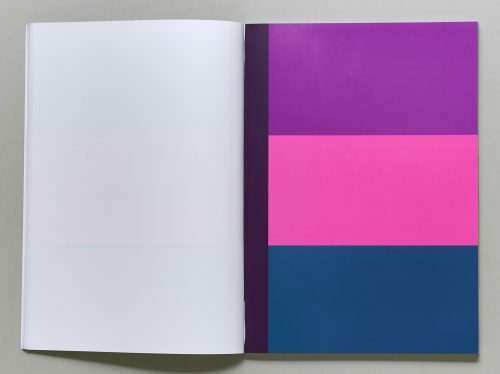 Throughout the publication each No Age release is meticulously dissected into its various graphic elements, from the artist name to the barcode (and everything in between), giving off the effect of an obsessive fanzine. 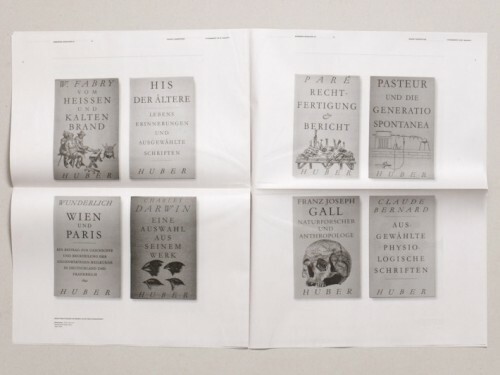 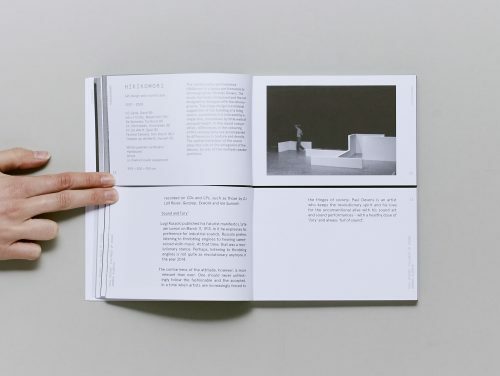 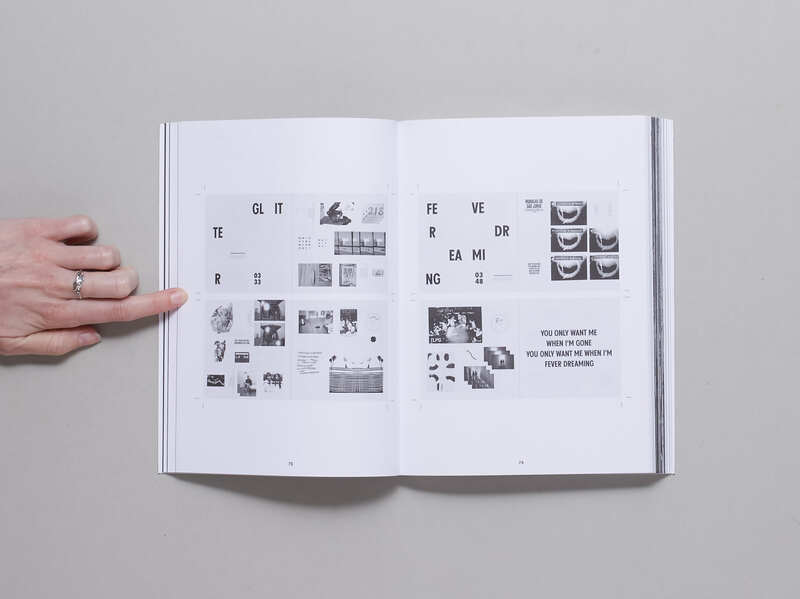 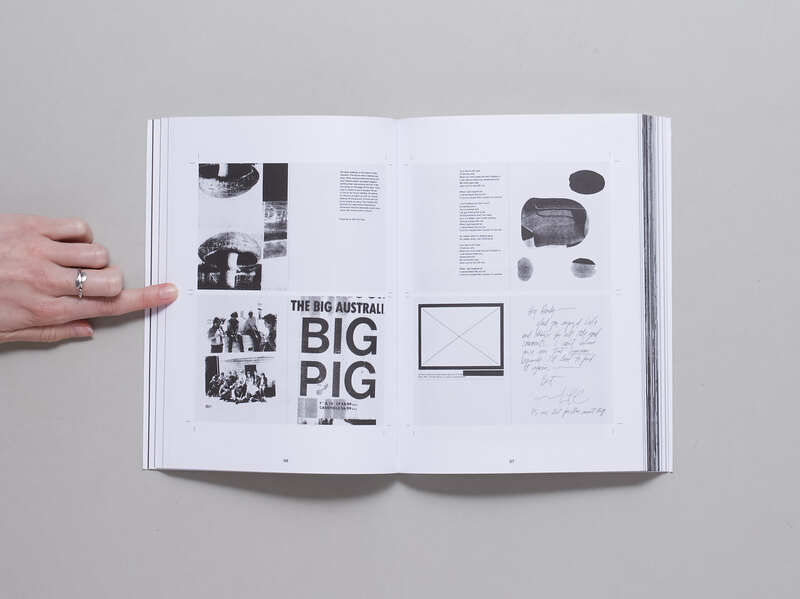 Over 288 pages of stark black and white graphics, the reader is able to chart the history of Roettinger and No Age’s creative partnership as, with each release, they seek to constantly evolve without ever forgetting where they came from.